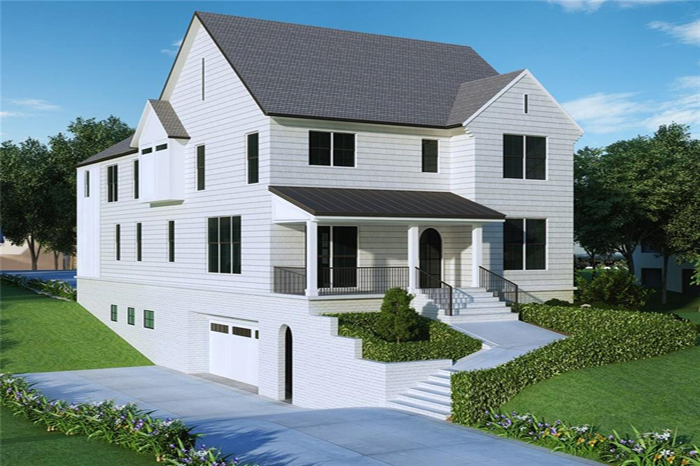 Beautiful new construction by Jim Hogan Homes in Peachtree Park, this five bedroom/five-and-a-half bath, cedar shake home has 10-foot ceilings on main, gourmet kitchen, outdoor porch with fireplace, a level backyard and a two-car garage. 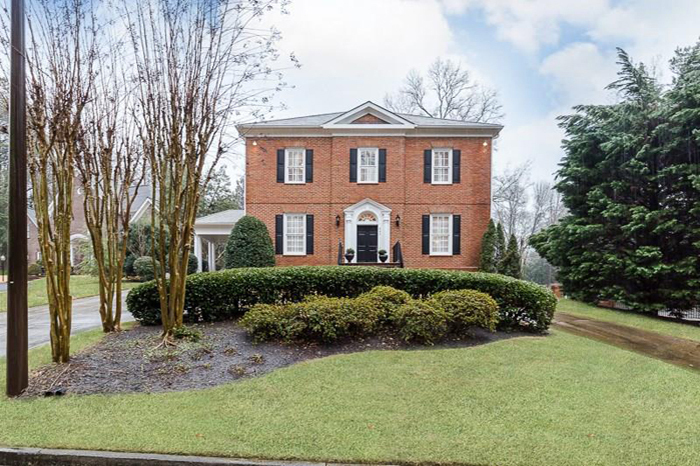 This gorgeous Norman Askins designed home on coveted Peachtree Battle Avenue features a gracious foyer that opens to a spacious dining room and living room. 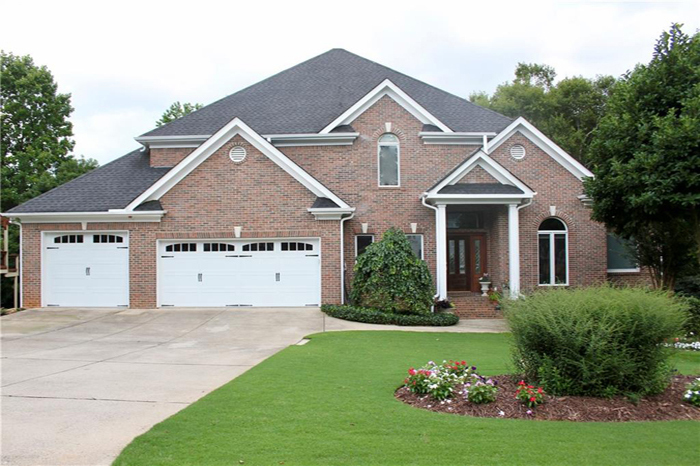 This gorgeous five bedroom/five-and-a-half bath brick and stone home in gated enclave of Brookhaven Lakes has ten-foot ceilings on main, beautiful trim and hardwoods throughout. This is a charming renovation in sought-after Argonne Forest with rare nine-foot ceilings and a walkout flat backyard, a finished basement and a foyer with deep moldings. 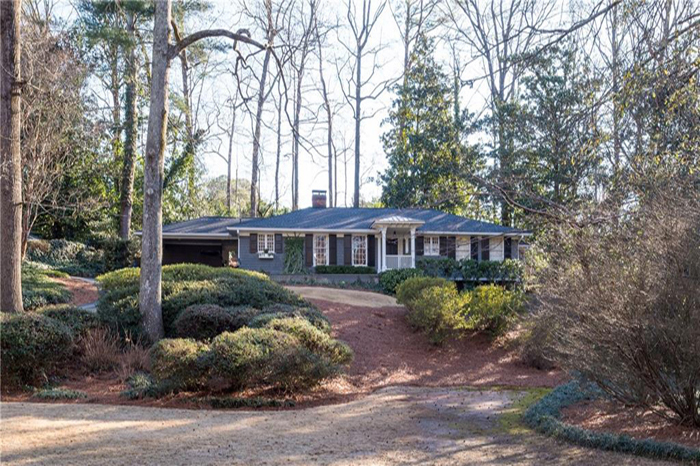 This perfect, traditional home on 1.13 acres is walkable to Chastain Park and meticulously maintained, with a beautiful kitchen open to a family room with a stone, wood-burning fireplace and built-ins. 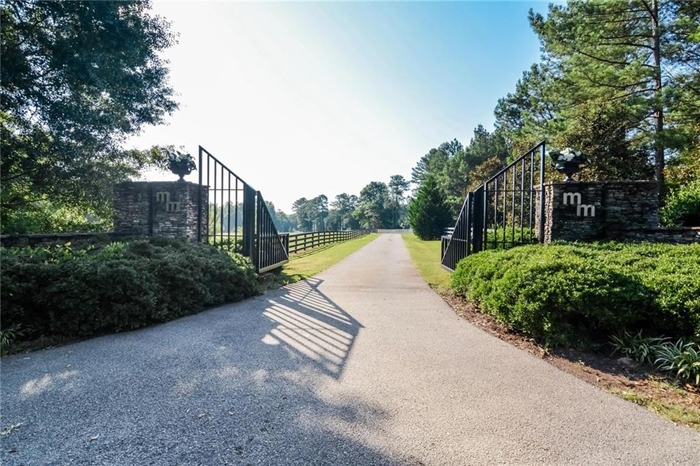 This is a gorgeous lot is in a prime location on Mt. 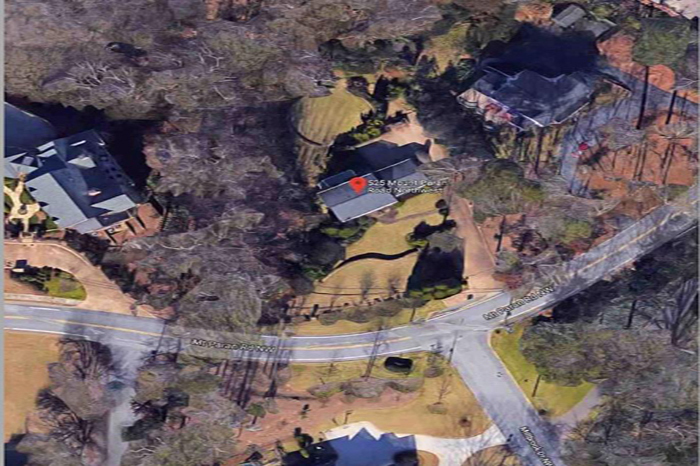 Paran Road, walkable to Chastain Park. 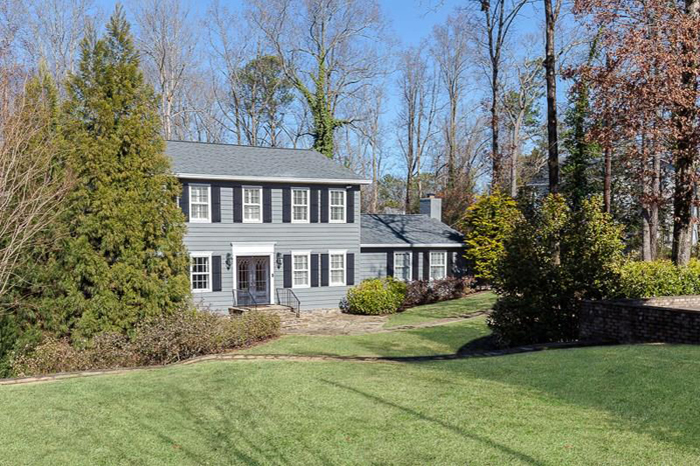 This fully remodeled home has a slick chef's kitchen with white marble counters, a breakfast room with wet bar, an island, stainless steel appliances and custom cabinetry. 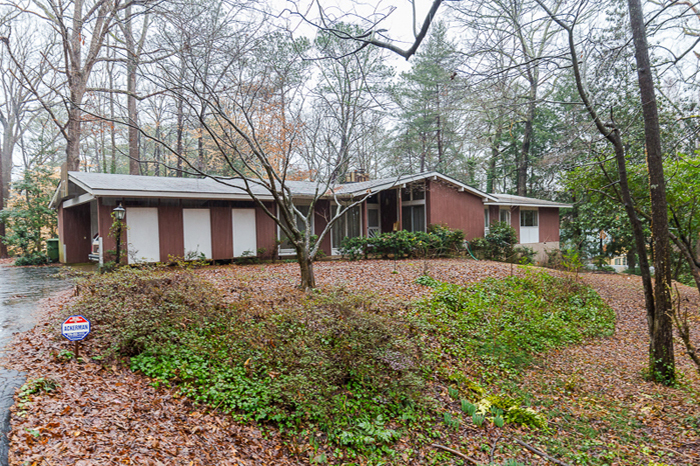 This mid-century modern home is on a heavily wooded nearly acre lot overlooking a private lake located in the heart of Buckhead, minutes to the most desired schools, restaurants and shopping. 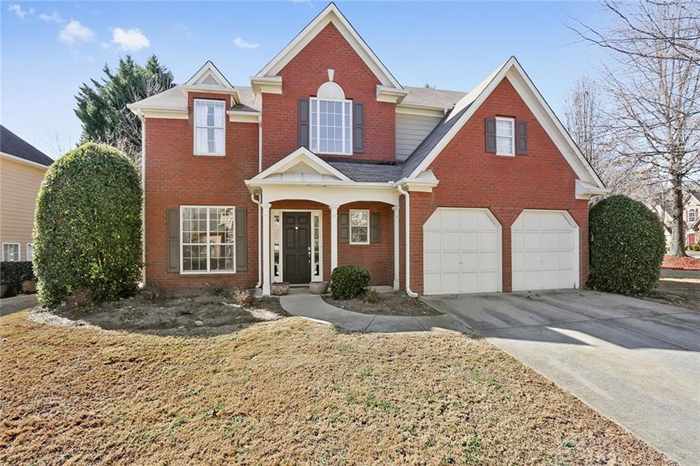 This wonderful, open floor plan, family home in Vinings proper has a master suite on main with a slate bath with spa shower and giant walk in closet. 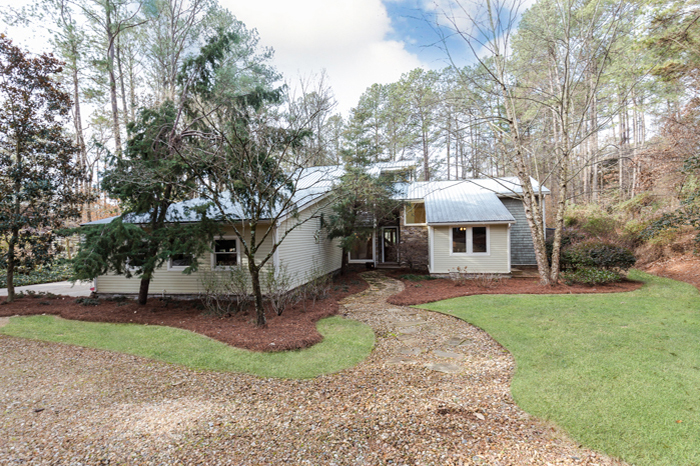 Everything about this home is truly special including being on the highest elevation in Highland Pointe with a level driveway, level, fenced yard and spectacular, amazing views. 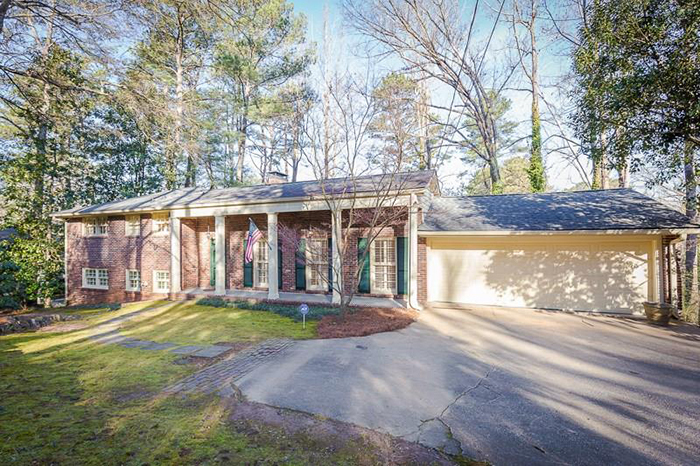 The perfect brick four-bedroom, three-bathroom home in the Riverwood High School District is in the perfect location and is move-in ready. 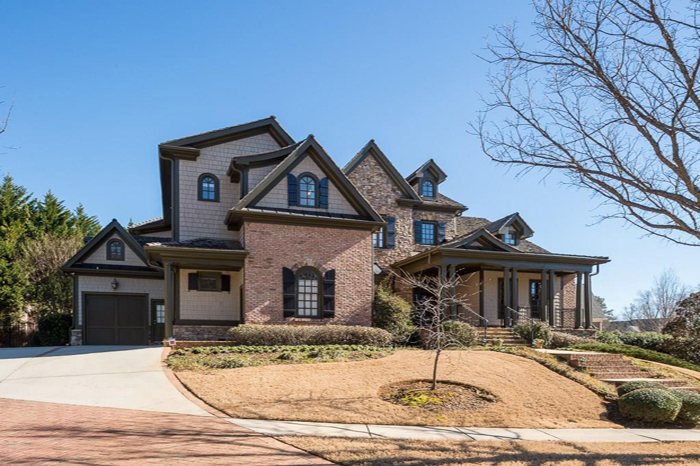 This amazing, custom-built home is in Roswell's No. 1 swim/tennis neighborhood. 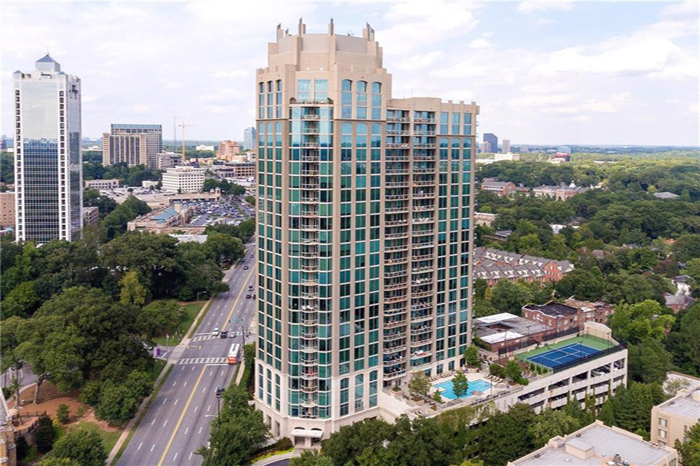 This a rarely available, exceptionally large, open and impeccable one-bedroom with a separate den, private nested balcony and awesome, unobstructed views of Buckhead from the 15th floor. 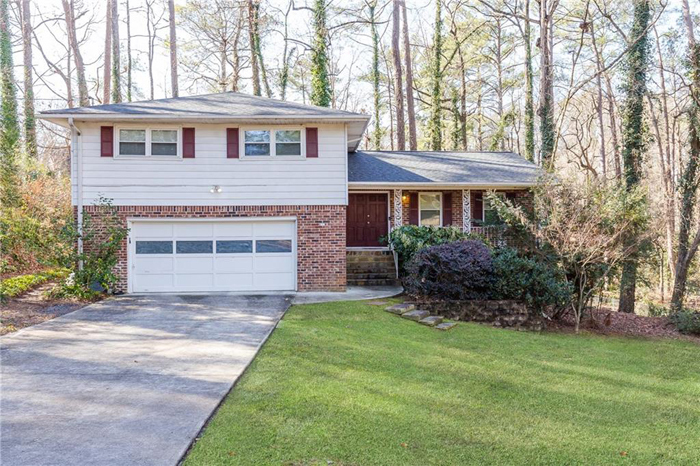 This spacious four-bedroom, three-bath home tucked away on a quiet cul-de-sac is five miles from Emory University and the CDC. 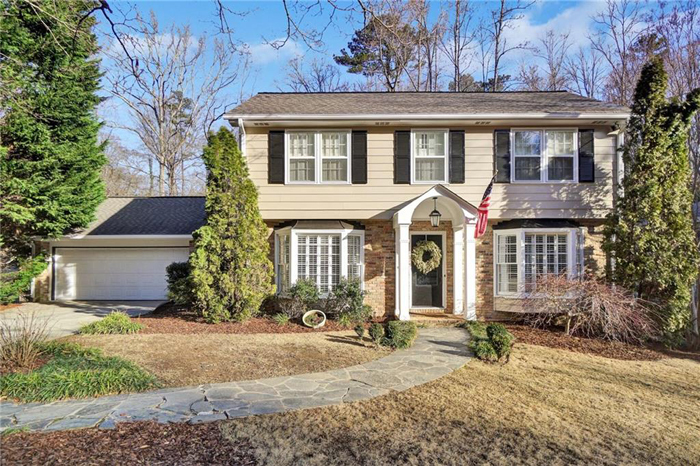 This beautiful and inviting four bedroom, two-and-a-half bath brick-front home in desirable Vinings Crossing is just steps from the shops and restaurants of the West Village. 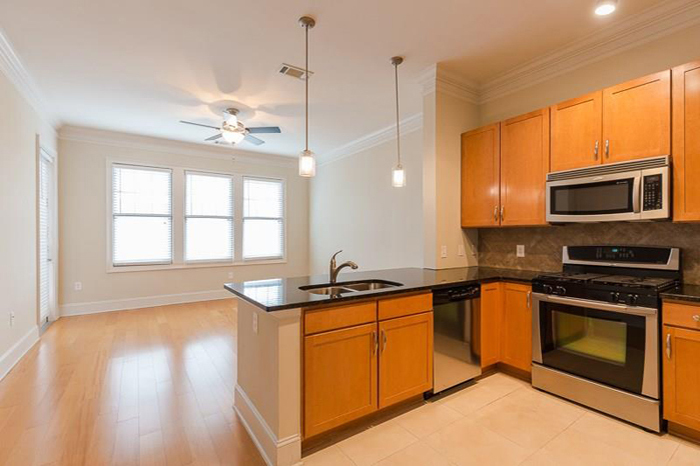 This beautifully updated townhome with an open floorplan has a large kitchen overlooking the family room. 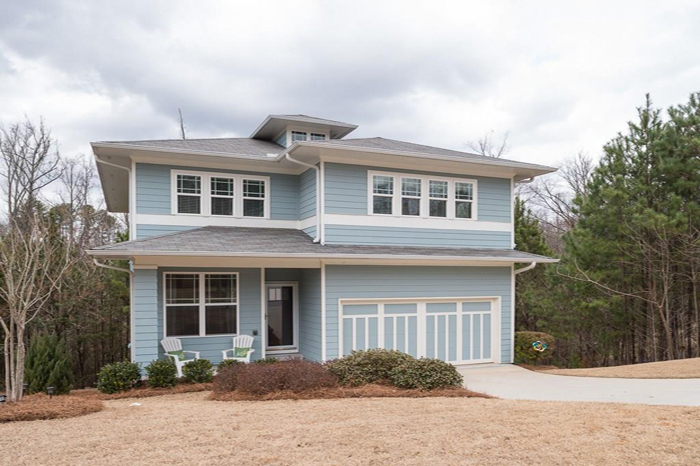 This nearly-new home in a beautiful East Atlanta neighborhood is lightly lived-in with modern selections and colors. 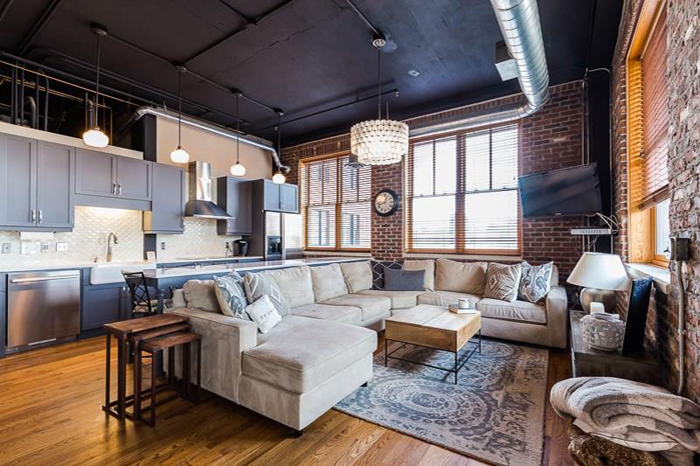 This incredibly unique, two-story condominium in Buckhead Village Lofts features a chef’s kitchen, dining area, separate living room, master bedroom and a guest suite with ample natural light. 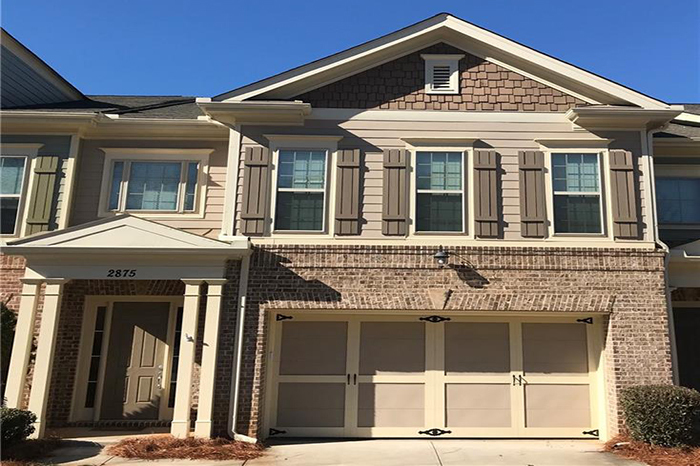 This is the only unit currently available in Vinings Main — a top floor unit with resort-like amenities within walking distance of the shops and restaurants of Vinings. 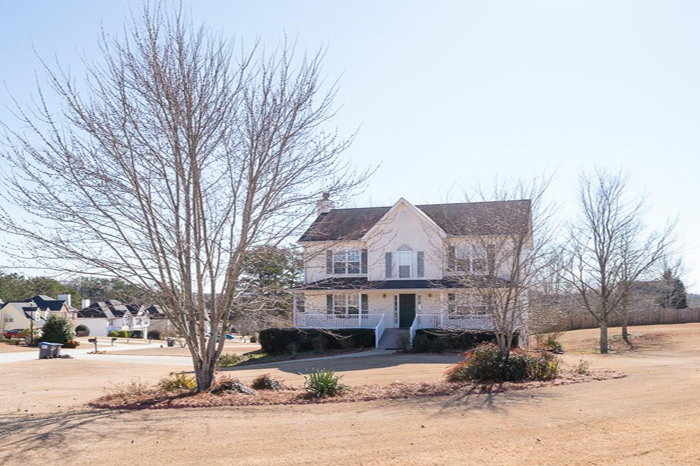 This meticulously maintained and updated home is on large corner lot in a popular subdivision with a large, fireside living room, separate formal dining room and a large kitchen with hardwoods, granite and a separate breakfast room. 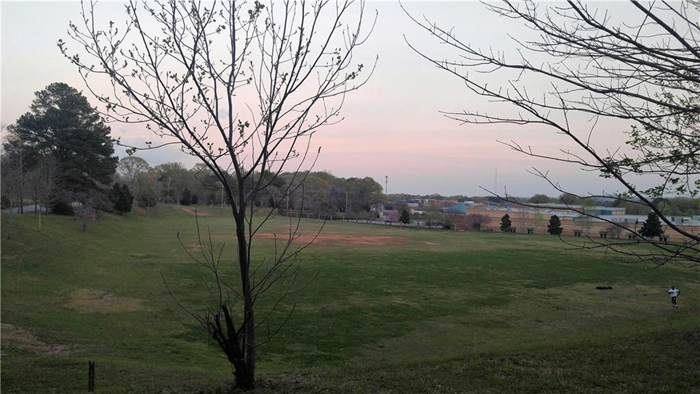 This is an excellent lot for building in the Lakewood neighborhood, close to Lakewood Amphitheater with easy access to Interstate 85.